Top business plan app with 200,000+ downloads across iOS, and other platforms with over 30,000+ people who already used our apps to create their business plans. 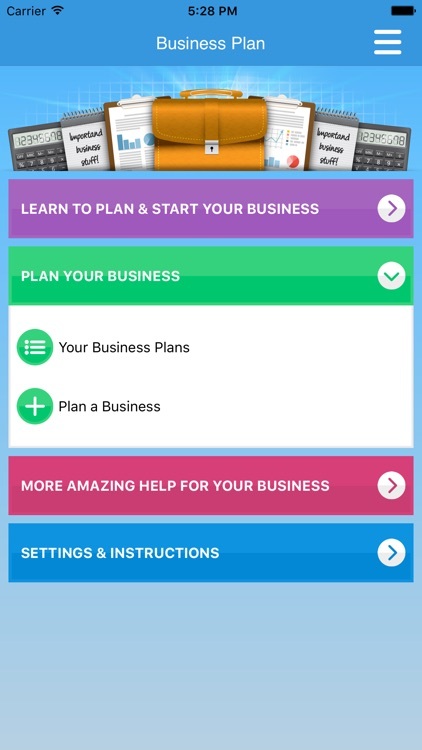 1) This business plan app will teach you how to think about each section of a business plan, and empower you to create a great business plan, and start your small business or startup the best way possible. 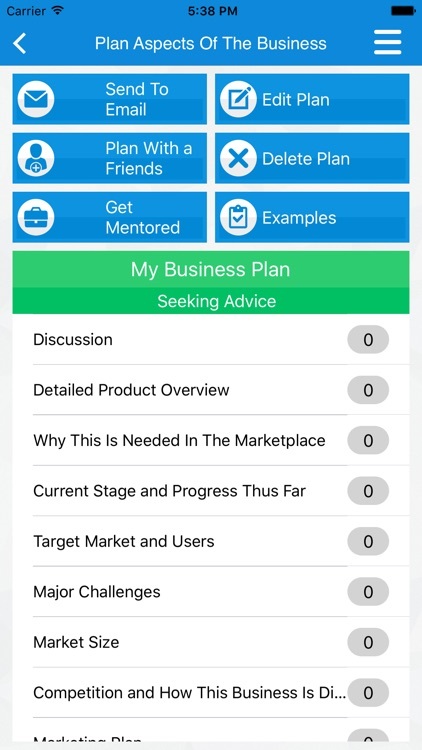 2) This business plan app gives you software tools and a business plan template to help you create a small business plan, stay on track and motivated, and plan your business with friends and co-founders. 3) Access to extra business help if you feel that you need extra support in starting your startup. 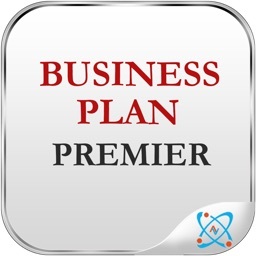 - Create your business plan privately or with business partners. 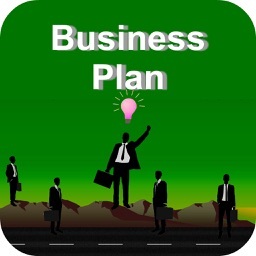 - Walk through tutorials for every section of a typical business plan. 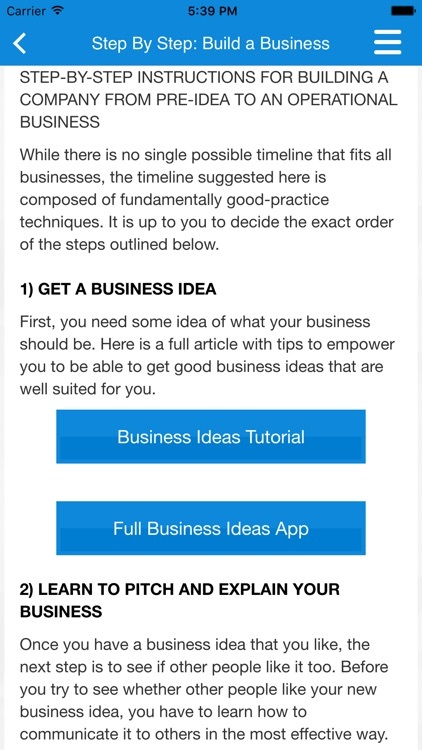 - Get a step by step timeline that takes you from planning to starting your business. 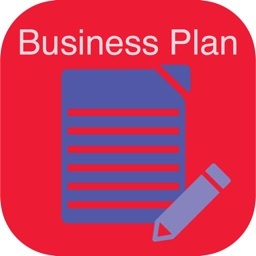 - Download your business plan to email for free. 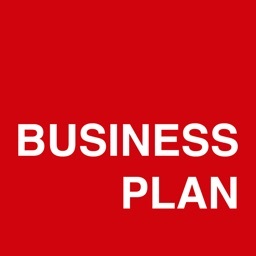 - Get business planning help for your startup from our community. - Get organized and motivated by maintaining a to-do list. In addition to the business planning and motivation tools, you can extra help and coaching from a real business coach, and have additional access to numerous video tutorials and business books. 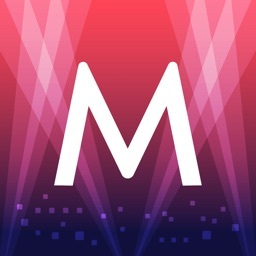 The advice we provide on the app can range from business planning, marketing, product strategy, understanding the target market, fundraising, monetization, and much more. Please note: we do not provide legal advice. 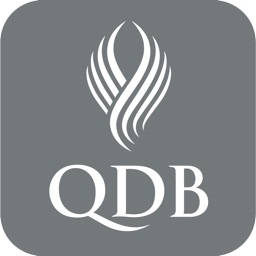 The app is made for brick and mortar companies such as restaurant, bakeries, lawn care, web based social networks, mobile apps, and other different types of businesses. 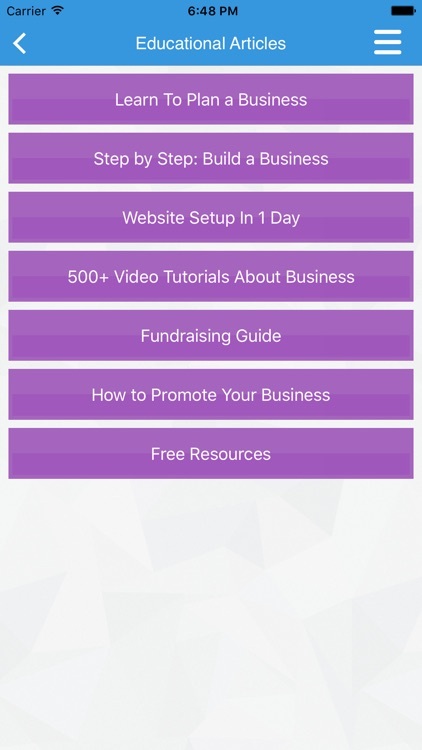 Get a business coach right on your phone or tablet!